A commercial loan is when you take a loan against your commercial property, commercial documents, the deed, trade license or any such thing. Again any such loan which you take for commercial purpose is also a commercial loan like the one which you take to build a business, expand a business, make a new office or renovate an old office. 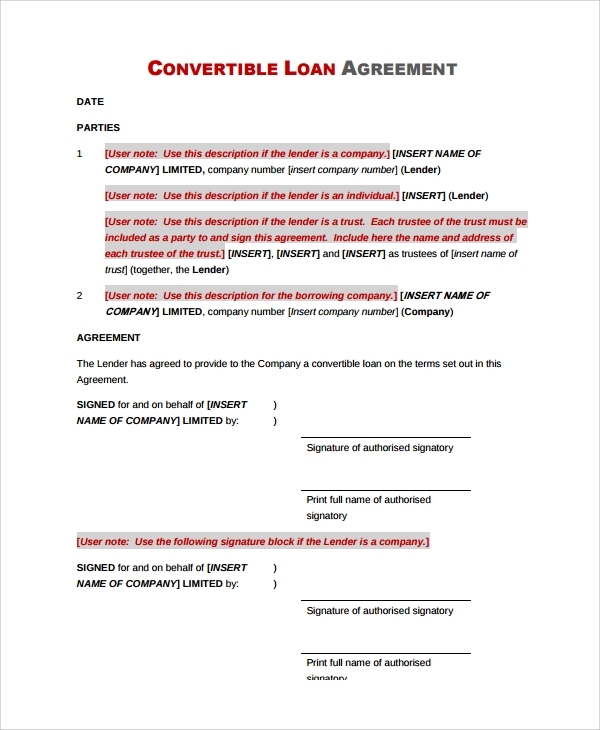 Any loan must be processed and granted on full paperwork, and this agreement that you make for the commercial loan is called the commercial Loan Agreement, which small funding agencies and small investors may make by using the commercial loan agreement templates. 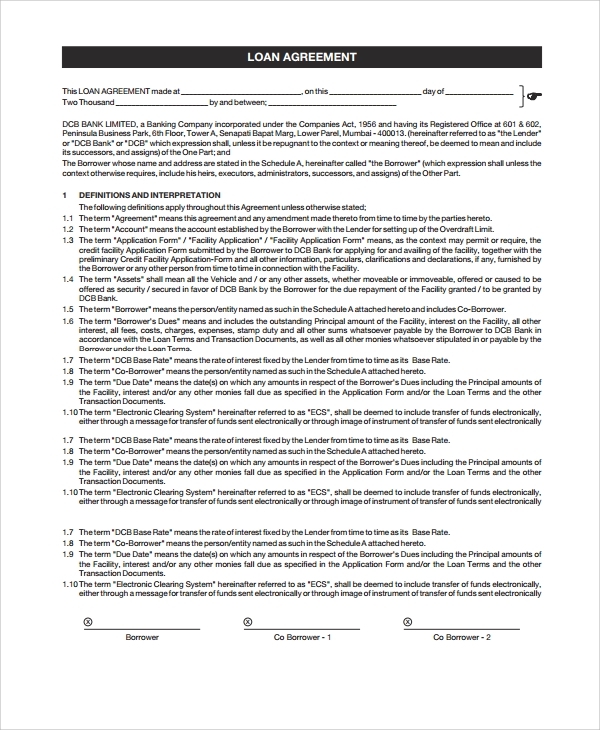 The normal commercial construction loan agreement is the loan you take for making a commercial construction. It’s for house building purpose. 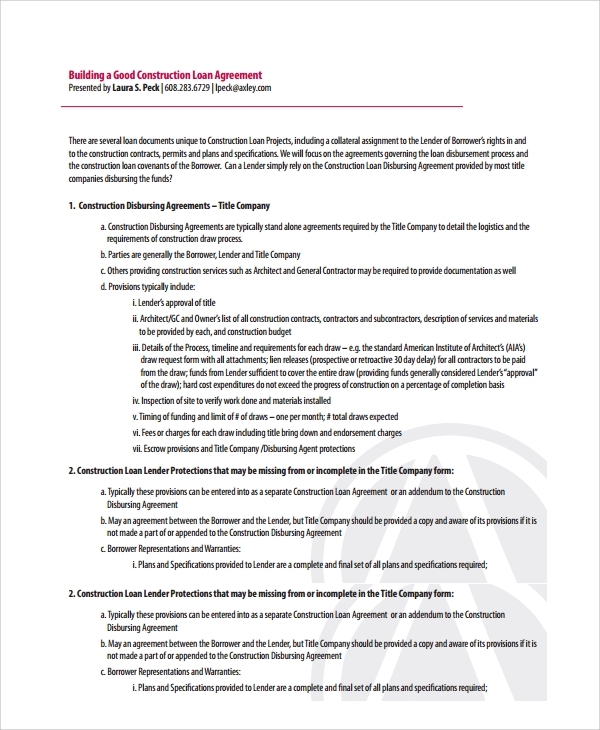 The template is a great guide to help you make such an agreement, so that all the clauses related to a construction loan can be included. You may need to modify a commercial loan. A loan modification is done when the borrower becomes a defaulter due to some reason, and appeals for a loan modification. 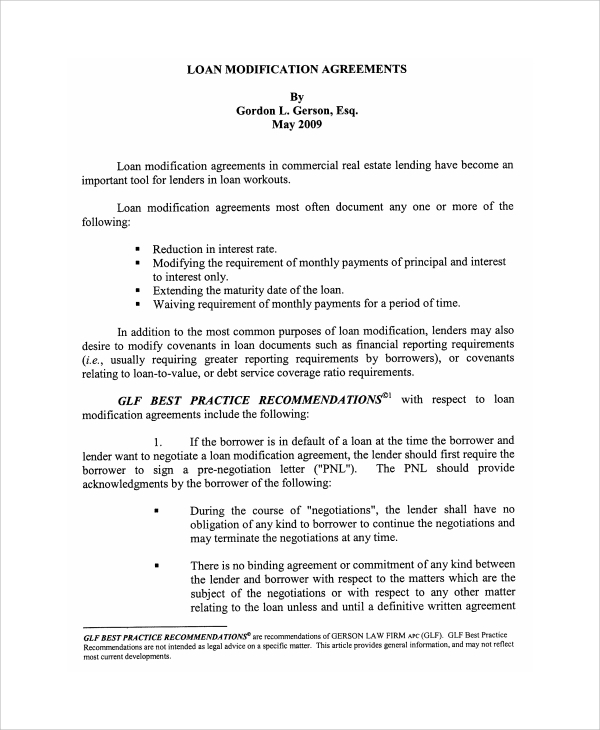 There are other scenarios too when the loan modification may be encouraged, and this template is a nice way to do that without the need to hire an advocate. If you have a mortgage running in your name, and you are selling that property to another party, then the loan automatically gets shifted from you to the new owner. 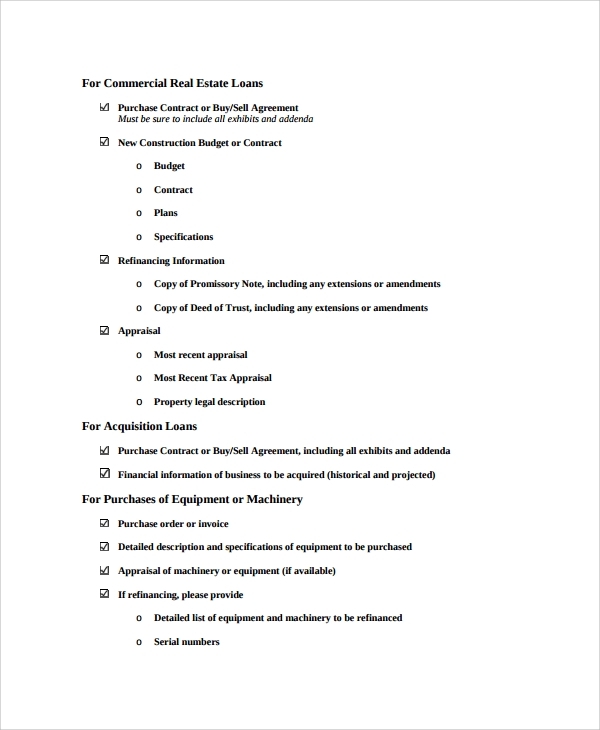 In such cases, this templates is very useful in making a mortgage loan purchase agreement for the commercial property. 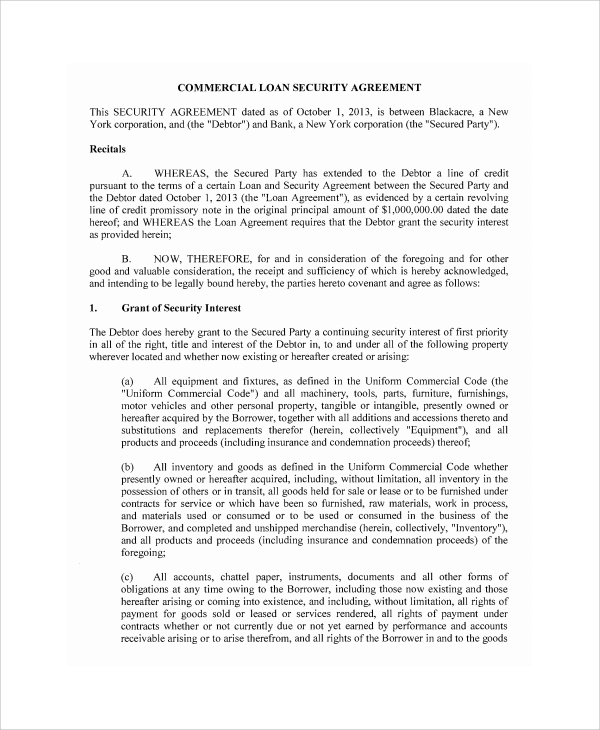 What is a Commercial Loan Agreement Template for? 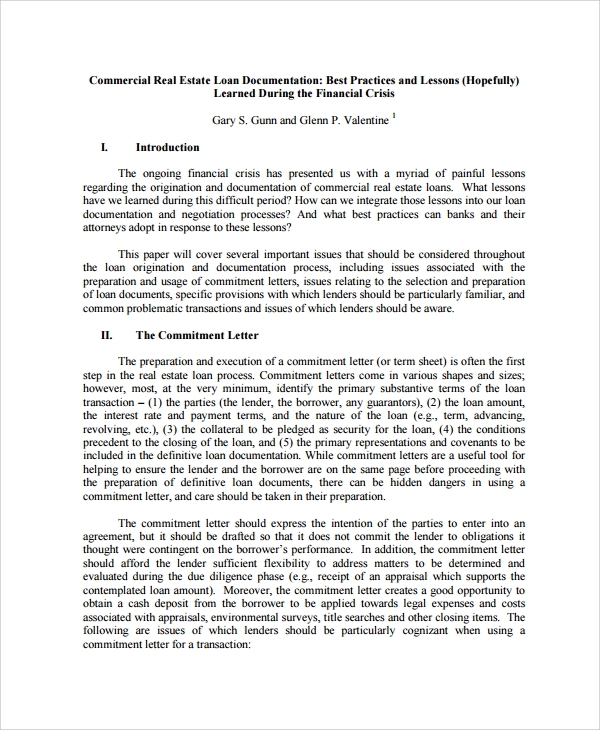 What is the Importance of the Commercial Loan Agreement Template? The importance of the template is in being handy for use without extra investment. If you are planning to make a commercial loan agreement for any type and need professional help, you will have to find a lawyer and pay the fees and to take his services. 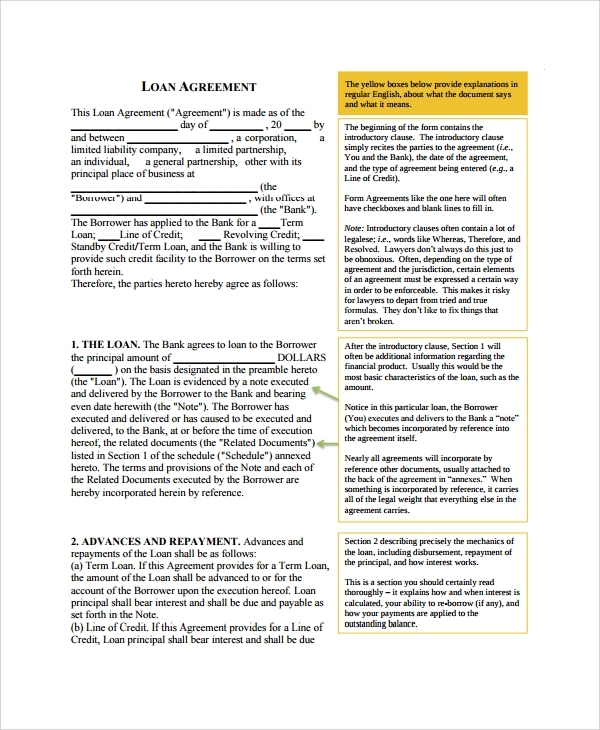 But here when you are working with downloaded free loan agreement templates, you are already working on a guide, or sample or an example. This is made by another professional who knows the styles and formats that are globally accepted. Therefore, you need not worry about legal issues or acceptance. You may simply figure out an agreement paper on your own, with little homework, and get that registered. 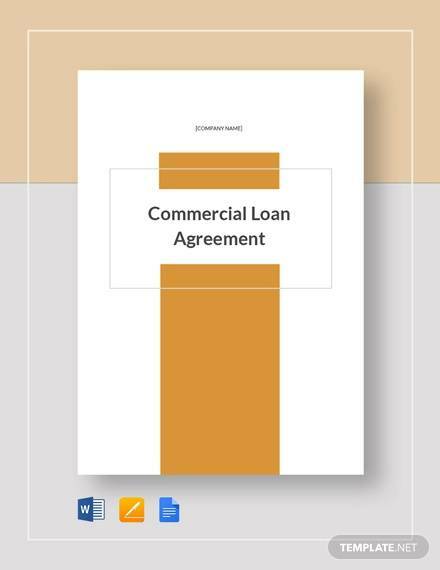 Now that you know where to find the best sample or guide for making a commercial loan agreement, you will no longer have to depend on another lawyer for formatting and making a layout. 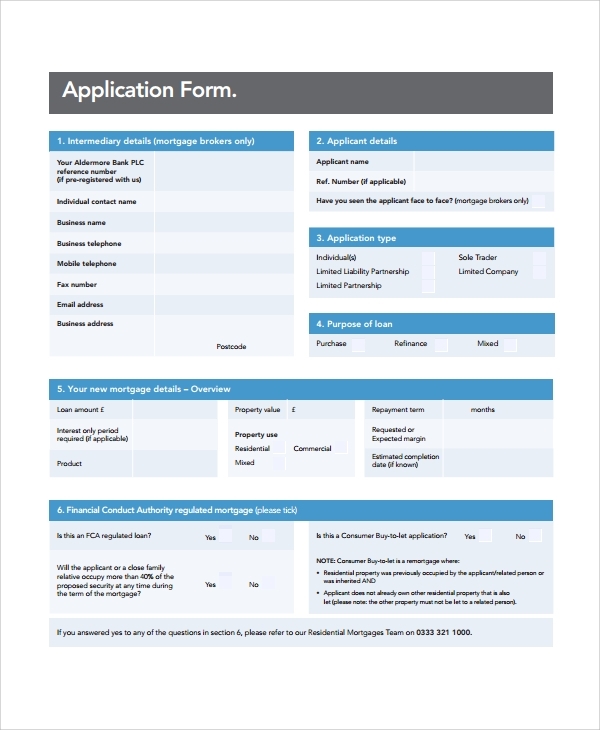 The fixed template will help you each time you give a loan to another borrower. This is one easy way of making legal documents and saving on money.